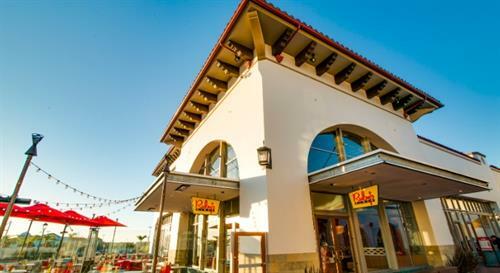 We are located at the Outlets at San Clemente, making Ruby’s the perfect place to refuel after a full day of shopping! 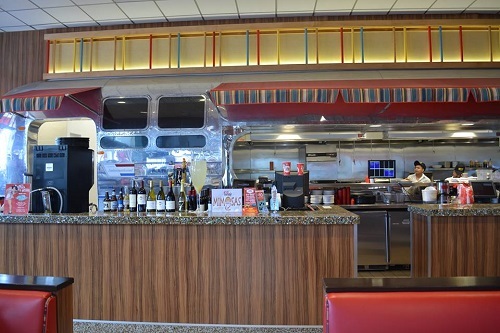 Ruby's Diner is an American diner that serves breakfast, lunch, dinner and dessert in a fun atmosphere. 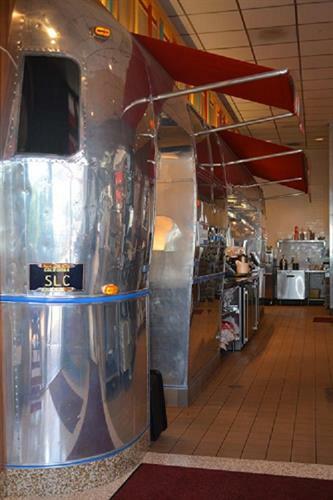 We are famous for our delicious cinnamon roll french toast, juicy burgers and delicious shakes. SHAKE OF THE MONTH - See out Website for this month's SHAKE OF THE MONTH! Planning an event? Check out our Tiki Room! 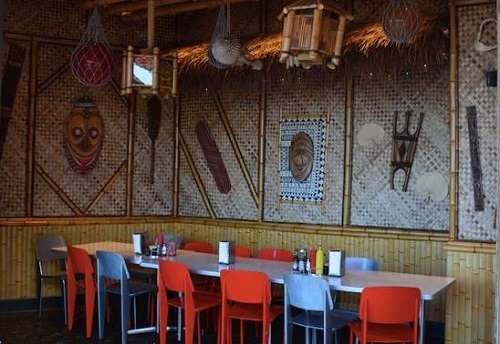 Our private Tiki Room is unique to our San Clemente location and is completely free for guests to reserve. 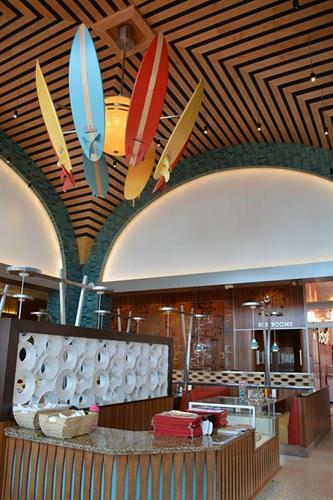 Plan a birthday celebration, host a club meeting, or simply enjoy dinner in a fun, tropical setting! We’re here to help make your event as special as possible. Please contact our location for more information! 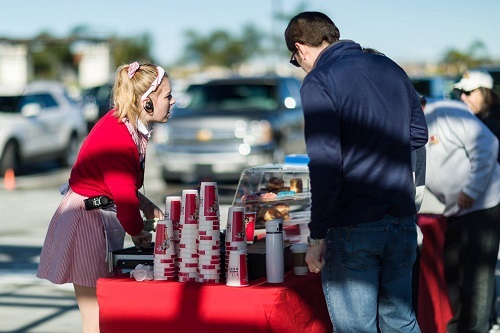 At Ruby’s, we care about our customers and we are passionate about helping out the community! Whether you are with a school, community group, or a non-profit, our fundraising programs can help your organization reach an intended fundraising goal. 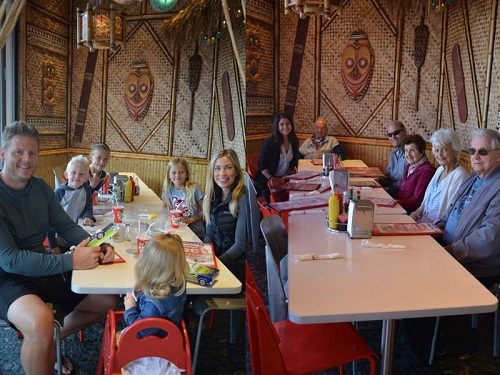 With our “FUN”RAISERS program, when you hold an event at a participating Ruby’s Diner location, we’ll contribute 20% of all food & non-alcoholic sales brought in by your group or organization! Happy fundraising! 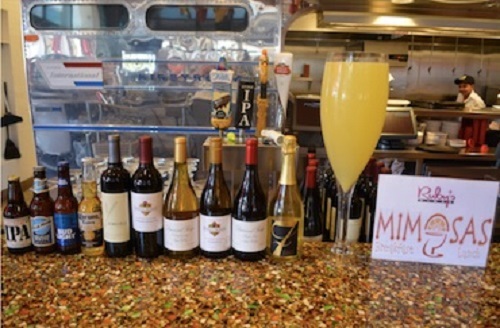 Located at the Outlets at San Clemente, making Ruby’s the perfect place to refuel after a full day of shopping! Planning an event? 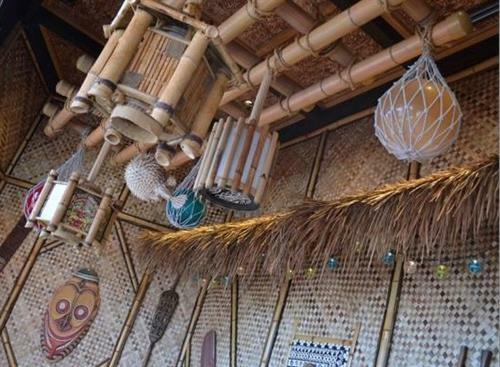 Check out our private Tiki Room! Free to Reserve!